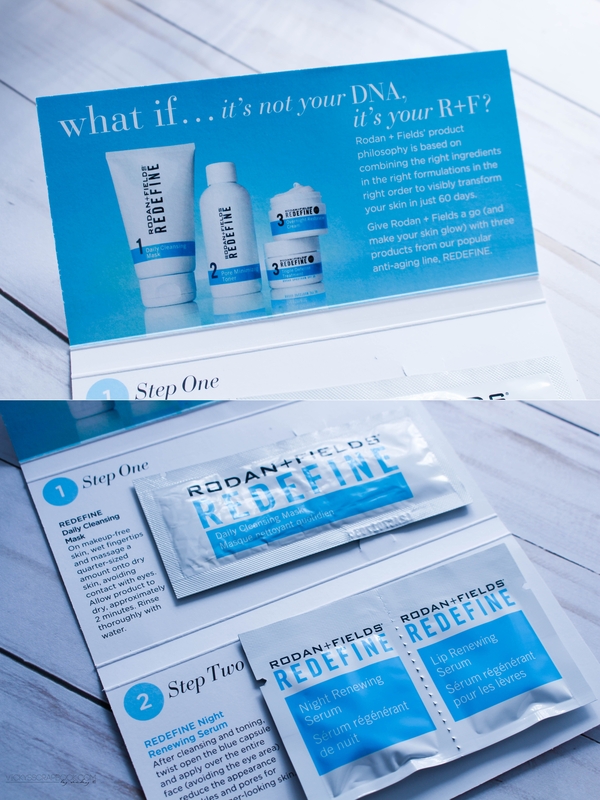 I received a facial sample from Rodan + Fields, an premium skincare brand. 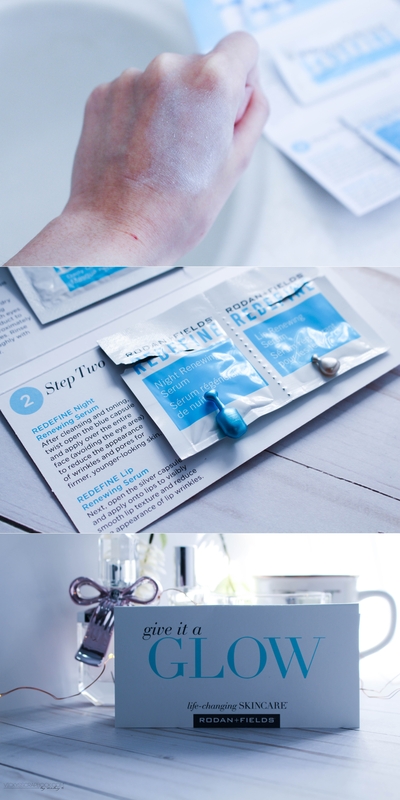 I received a daily cleansing mask and two night serums from the anti aging line. So for the daily cleansing mask, it’s similar to the clay mask that I’ve used before. I massaged it onto dry skin and then let it dry for 2 minutes before rinsing it off. I have a photo of how it looked like on my hand (I really didn’t want to post a picture of my face to scare people haha). It has a kind of dry texture but it makes the skin feel really smooth after you rinse it. There was also a night renewing serum and a lip renewing serum. The night renewing serum didn’t dry out my skin and anti wrinkle products do tend to break me out but this one surprisingly didn’t though. I couldn’t really say if it has any anti wrinkle effect since I don’t really have wrinkles. The lip renewing serum on the other hand is kind of interesting; it’s a serum that will reduce the appearance of lip wrinkles and it’s the first time I’ve heard of a product that is catered to lip wrinkles. 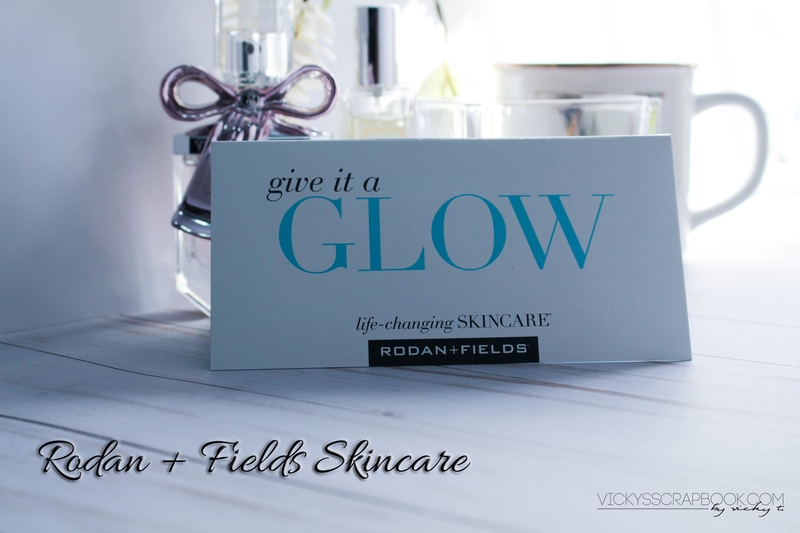 If you have any wrinkle concerns, I suggest looking into Rodan + Fields. At the moment, my biggest skin concern is dryness. What’s your biggest skin concern? Oohh anti wrinkle D: Hahaha hopefully we don’t have worry about that for a long time!